Yoga is an incredible way to enhance your physical and emotional wellbeing. Wherever you are in your yoga journey a good yoga mat spray is a must. 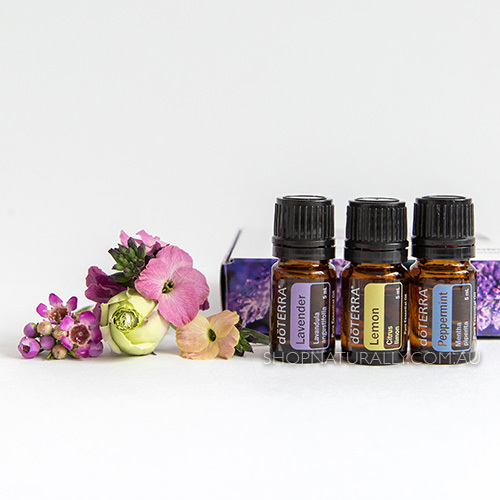 I love being able to incorporate my essential oils into my yoga room for my students, knowing they are also emotionally making everyone feel good. Note: Not all yoga mats are treated the same. Using essential oils may ruin some yoga mats. Avoid using citrus oils as this will eat away at your mat. Spray a test patch on a small part of your mat first to make sure it doesn’t affect it. Brooke Brunskill offers holistic and alternative services, retreats and events throughout the Riverina, online and Internationally.